Wetland is a home to various kinds of plants and animals. It has amazing biodiversity. The notable wetland in the world is found in the Pantanal of South America, West Siberian Plain and Amazon River Basin. Wetland is not discovered in Antarctica. There are three major types of water. It can be saltwater, brackish or freshwater. Wetland is found in a number of types, which include fens, bogs, marshes and swamps. 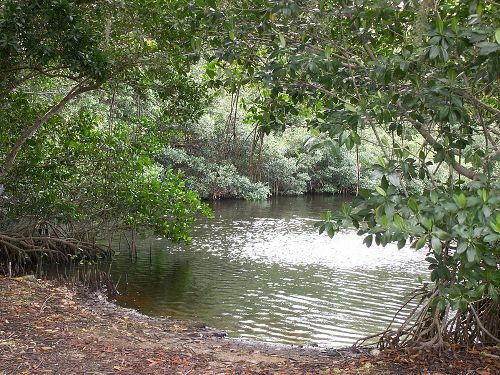 Varzea, pocosin, carr and mangrove are the subtypes of wetland. See facts about valley here. The environmental degradation occurs on the wetland system in severe level according to the UN Millennium Ecosystem Assessment. The information related to the wetland issues are informed to the people as a part of international conservation effort. The treatment for storm water runoff and industrial wastewater is applied on the constructed wetlands. Flooding is the important factor, which determines the type of wetland. It can be swamp, marsh or aquatic depending on the flooding duration. 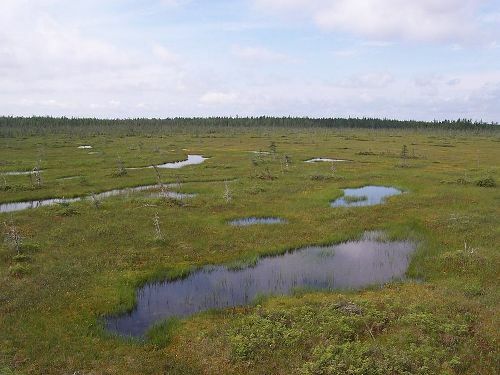 The fens and bogs are formed due to the accumulated peat. Other factors, which determine wetland, are the salinity, burial, competition, natural disturbance and fertility. Check facts about West Africa here. The non-tidal and tidal areas are the two primary classes of wetland. The water chemistry of wetland will be highly affected by the presence of salinity. The interaction of surface water with ground will regulate the natural salinity of non-riverine wetlands. The major nutrients found on the soil of wetland include carbon, nitrogen, phosphorus and sulfur. All of them are in a cycle. 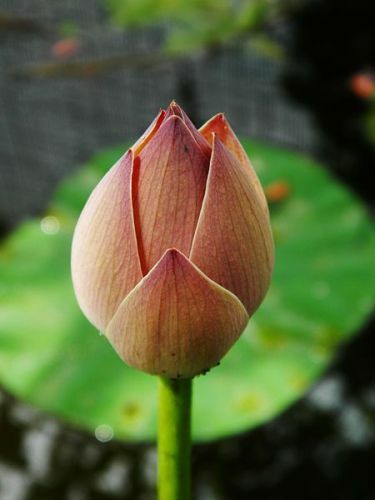 The floating flora usually has smaller size when living on wetland. The example is Peltandra virginica or arrow arum. A single species of flora usually dominates swamps of wetland. 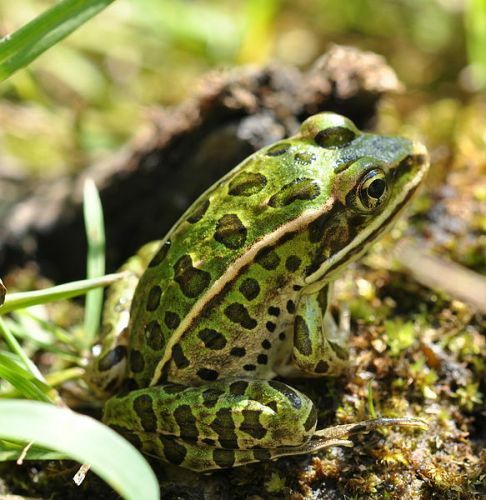 What do you think on facts about wetland?